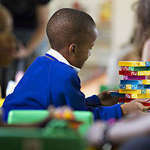 Cotlands provides vulnerable children with access to essential foundation phase learning that enables them to thrive at school and in later life. 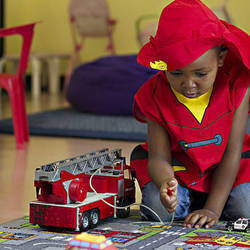 We do this through the use of toy libraries, mobile toy libraries as well as our early learning play-based groups. 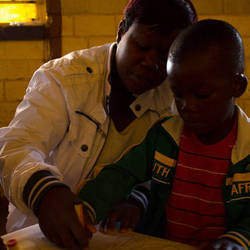 It is estimated that over 84% of children below the age of 4 in South Africa do not access any form of early childhood development opportunities. Research has shown that the early years in a child’s life present a critically important window of opportunity to develop a child’s full potential and shape key academic, social, and cognitive skills that determine a child’s success in school and in life. 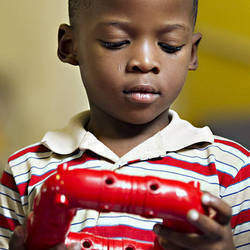 Cotlands is working to give children equal opportunities to early learning resources that will allow them to thrive in life. We would like you to donate to Cotlands by either purchasing an item off the wish list which is constantly being updated on www.cotlands.org. You can also donate money or buy a virtual gift that will allow Cotlands to provide vulnerable children with learning opportunities.